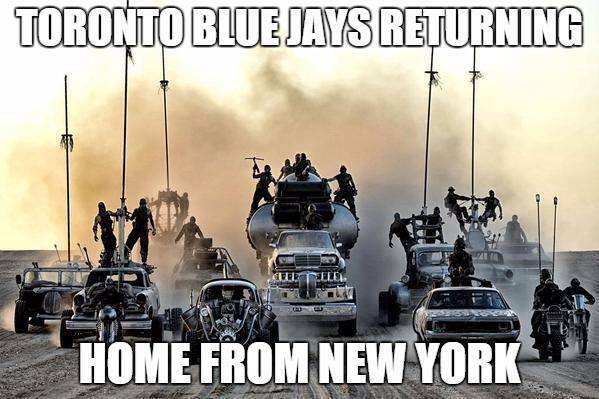 Troy Tulowitzki is a Blue Jay… TROY TULOWITZKI IS A BLUE JAY!!! The reports started trickling in after midnight, personally, I didn’t find out until I made the mistake of checking my phone at 3am. Needless to say I didn’t get back to sleep until 4:30am. How the hell could I?! This was the closest I have come to feeling like a kid on Christmas Day in a long time! 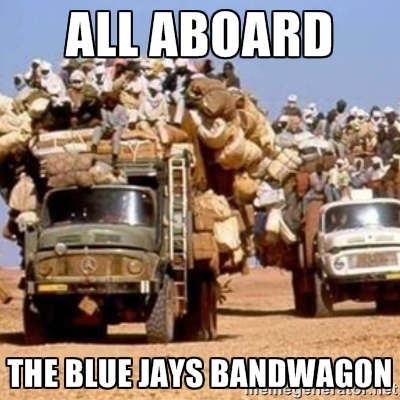 TROY TULOWITZKI IS A BLUE JAY!!! I would be lying if I said that I didn’t consider waking up the Mrs. or calling one of my “long time friends/part time contributors” at an ungodly hour in order to discuss this bombshell of a trade! Thankfully, in the best interest of my marriage and friendships, I decided against it. This is even more shocking/surprising than the Donaldson trade this past offseason. This one is by far the most surprising of any of the trades that Alex Anthopolous has pulled off during his tenure, and that is with taking into account the unloading of the contract formerly known as Vernon Wells. Alex Anthopolous is the baseball equivalent of a ninja. 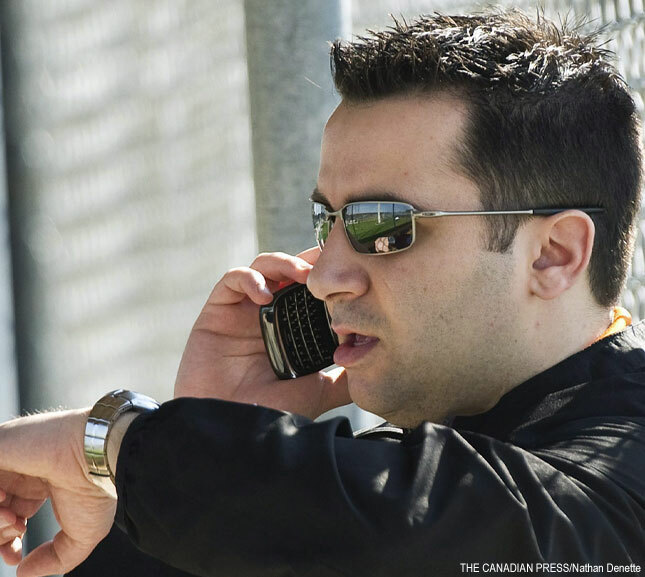 Despite having a team that sports both a historically good offense and historically abysmal pitching staff and having been linked to nearly every single pitcher available on the market, AA and the Blue Jays came out of ABSOLUTELY NOWHERE to scoop up the most coveted bat available on the trade market in the Rockies SS Troy Tulowitzki. My actual plea to the baseball gods… “Please don’t let Jeff Hoffman be part of the deal.”. I had a similar plea for Thor (Noah Syndergaard) not to be one of the “minor leaguers” included in the Dickey trade. 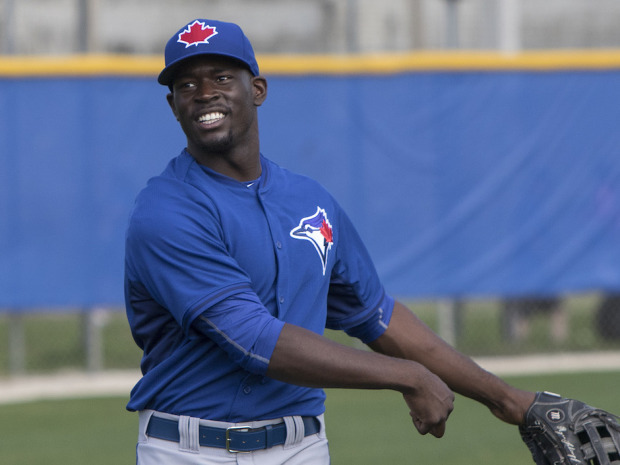 As much as I love (LOVE) the trade and nothing against the 40+ year old LaTroy Hawkins, doesn’t it seem at least a little odd that we move two of our top 5 prospects without (really) addressing pitching? Despite the hefty prospect price tag (Hoffman, Castro and Tinoco), the Jays were playing with house money. 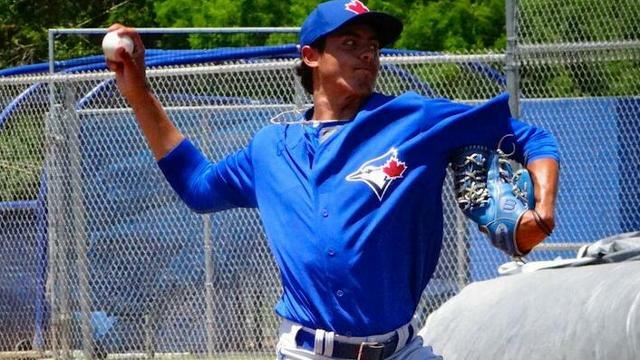 Both Castro and Tinoco were signed in 2011 as international free agents and Hoffman, selected 9th overall in 2014, was one of two first round selections we had. 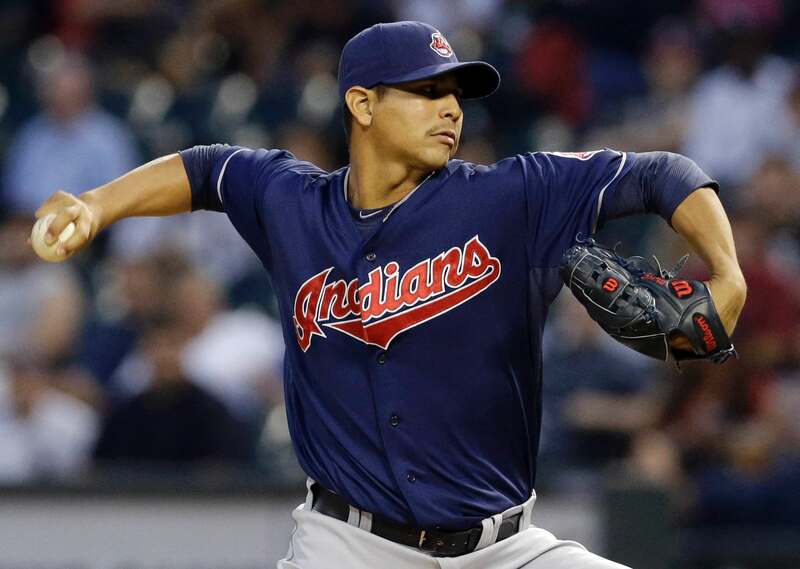 That being said, this move looks like a STEAL over the apparent Hoffman/Norris/Pompey for Carlos Carrasco trade that fell apart at the finish line on Sunday. This trade is about more than just offensive and defensive upgrades. It is also a trade that comes with the business side of the game in mind. If you remove the $48mil that remains from Reyes’ contract from the remaining $98mil that Tulo is owed through 2020, you are looking at getting the (arguable) best SS in the game for 5 years at $10mil per. Look at it this way, how much would GM’s have to dole out on a 5yr contract if Tulo were to hit the open market? What the acquisition of Tulo also does is cover the Blue Jays from the (potential) loss of Joey Bats ($14mil club option next season) and Edwing ($10 mil club option next season) following the 2016 season. 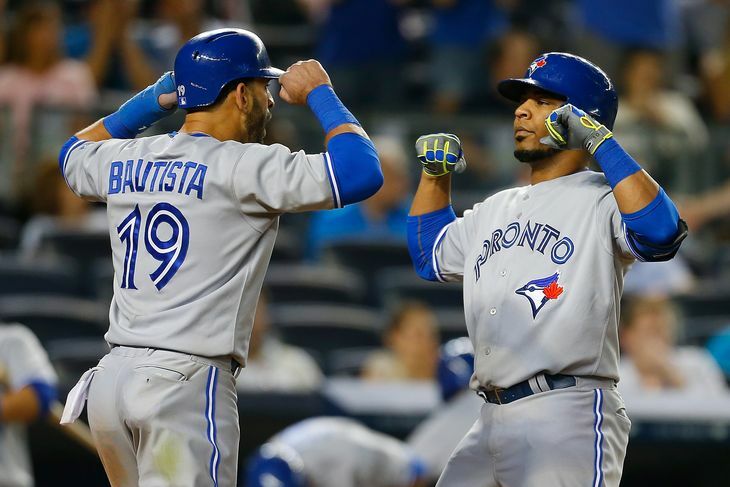 Both will be due a (significantly) large raise when their contracts end, and it will be near impossible for the Blue Jays to keep both of, if not one of them. One interesting mindset, although most likely NOT to happen, would be for AA to potentially move one of them right now for pitching help (think Cespedes for Lester last season) or at some other point before their contracts end. This would be much easier said than done as both players have 5/10 status which gives them a virtual no trade clause. Another aspect of this trade, and the Donaldson trade too, is it shows that the Blue Jays are more willing to add talent and upgrade their roster via the trade route rather than on the free agent market. 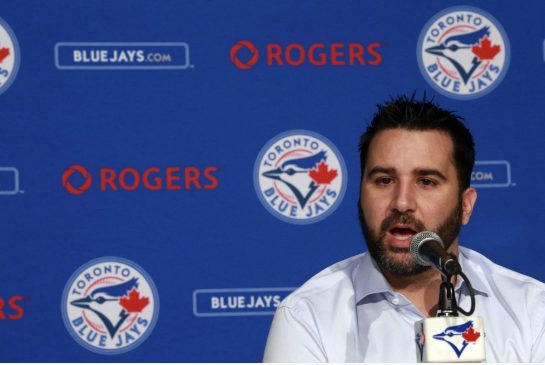 The Russell Martin signing aside, Toronto is not necessarily the most attractive of free agent destinations and there was NO WAY that we were going to be able to sign the calibre of talent like Tulo and Donno as free agents, let alone trade say a Bautista or Encarnacion for them. 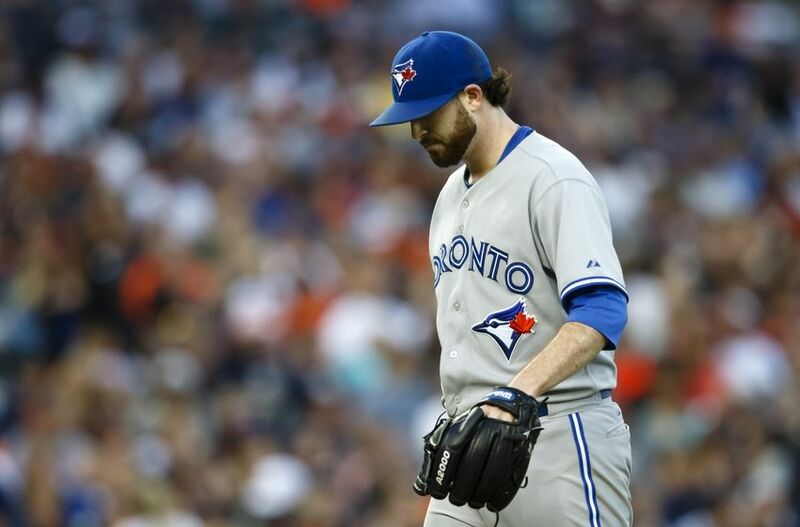 Emotions and excitement aside, realistically, this trade does come with some immense concerns for the Blue Jays. Similar to Reyes, Tulo’s durability is also a cause for concern. He underwent surgery on his hip labrum last season and, for his career, has struggled to stay on the field. 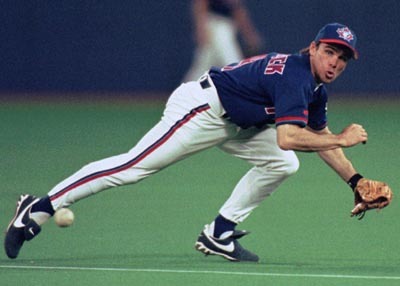 One has to assume that the switch to the (dreaded) Rogers Centre turf could and may add to those durability concerns. 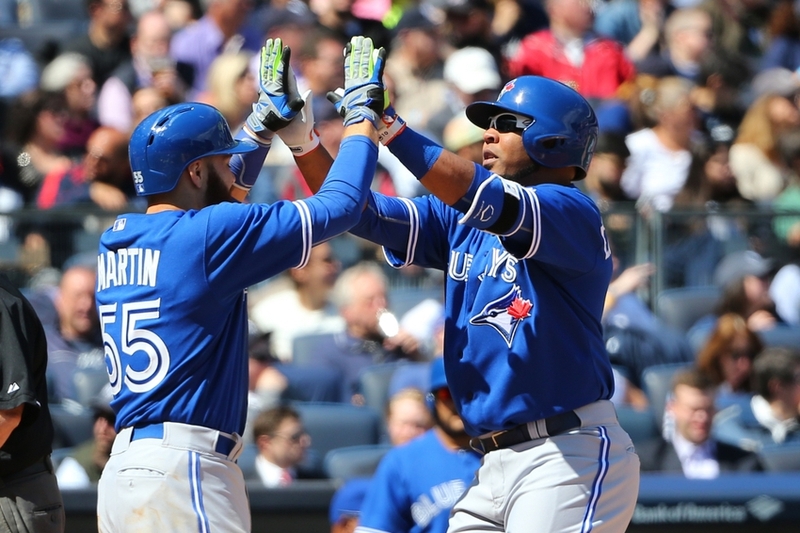 That being said, now playing in the AL, the Blue Jays do have the option of DH’ing him occasionally, not mention that Ryan Goins can fill in if and when needed. I am sure a lot of people are going to hold all of his defensive miscues and shortcomings against him, but one area in which we will definitely miss Reyes is at the top of the batting order. 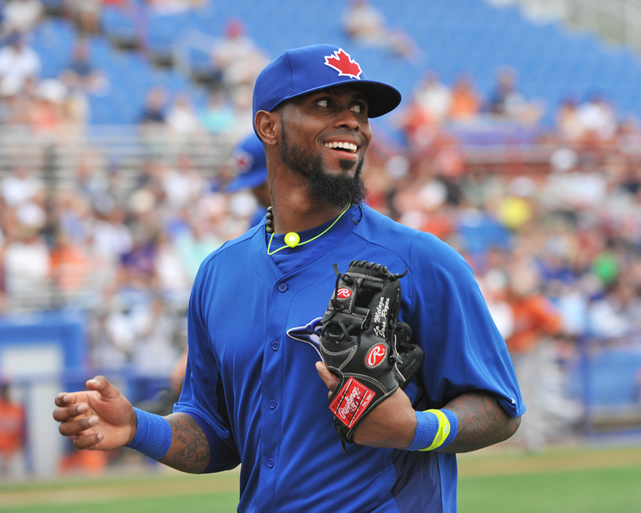 The trade of Reyes now means that the Blue Jays have lost the table setter for their big bad offense. What it also does is takes away one of our (few) left handed batting threats, not to mention our only true base stealing threat. Another area where Jose will be missed will be in the clubhouse. Let’s hope that it doesn’t impact the morale too much. Many baseball insiders believe that this is merely the first shoe to drop. 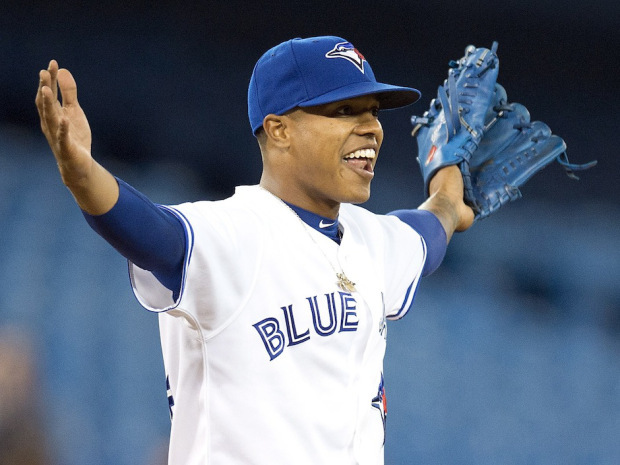 Rumours have the Blue Jays looking to potentially add a LF in addition to their hunt for pitching. Have to figure that a package of Mike Fiers and Geraldo Parra from the Brewers would be interesting? 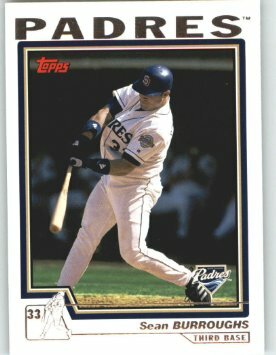 Personally, I still think the Padres are the best “fitting” trade partner. Padres possess numerous starting pitchers and bullpen arms that could be appealing. Not to mention the possibility of adding a Wil Venable, or dare I say, a Justin Upton? Don’t roll your eyes… after recent events, anything is possible with this team. Paul Goldschmidt. Runner up for the NL MVP in 2014, Goldy was limited to a mere 109 games in 2014, thanks to a fractured left hand, but he still was able to hit .300/19/69 with a .938 OPS in 406 AB. With the 2015 season having the potential to be a very long and dismal one, Goldy could be one of the (few) bright spots in the desert this season. Power in the middle of the lineup. The duo of Goldschmidt and Trumbo have the power between them to hit a combined 70+ HR this season. That number could, and will go up when offseason addition, Yasmani Tomas, makes his debut in a D-Backs jersey. Quantity of Starting Pitching. The D-Backs will begin the season with a starting rotation of: Josh Collmenter, Jeremy Hellickson, Archie Bradley, Rubby De La Rosa and Chase Anderson. They also have Daniel Hudson, Allen Webster, Robbie Ray and Randall Delgado on the 40 man roster, all of whom can, and have started in their career. Meanwhile starters Patrick Corbin and Bronson Arroyo will open the season on the DL. Archie Bradley’s upside. D-Backs top prospect could have a big impact after an impressive showing in the Arizona Fall League and Spring Training. Tuffy Gosewich’s name. Throwback to the days when players were named Pud and Nap. Catching situation. After trading incumbent catcher, Miguel Montero, to the Cubs in the offseason, the D-Backs will head into the 2015 season with the duo of Tuffy Gosewich and Jordan Pacheco splitting duties behind the dish. For their careers, Gosewich and Pacheco have played a combined 382 games in 8 combined seasons, with Pacheco (322 games) being the more experienced of the two. The D-Backs also have Oscar Hernandez in the minors, as well as veteran catcher, Gerald Laird. Laird was signed to a minor league deal in the offseason, but he will neither help nor harm this dearth of catching talent. Quality of Starting Pitching. Jeremy Hellickson has been average at best since winning the AL Rookie of the Year back in 2011 and will need to rebound from elbow surgery that cut his 2014 short. Josh Collmenter would be a mid rotation guy in the majority of other ML teams and highly touted pitching prospect, Archie Bradley, will be pitching in his first full season. In addition to Bradley, the rest of the rotation (De La Rosa and Anderson) are also pitching in their first full seasons in the majors. The other starters, who are opening the season in the minors (Delgado, Webster and Ray), also lack an abundance of major league experience. 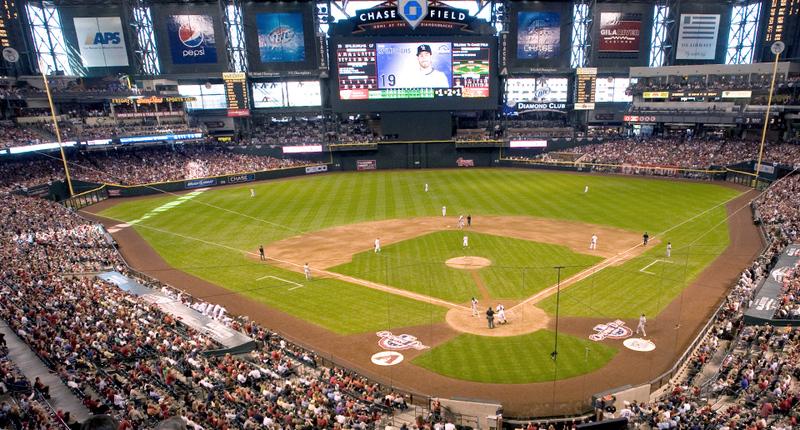 In addition to the inexperience, the D-Backs rotation has also been shrouded in questions about their durability. As mentioned above, Patrick Corbin and Bronson Arroyo will open the season on the DL, while Jeremy Hellickson will attempt to rebound from bone chip removal surgery on his pitching elbow. Daniel Hudson has also spent considerable time on the DL during his career. The Yasmany Tomas 3B experience. The D-Backs were hoping that their big free agent signing would be able 3B decent enough to allow his bat to be in their everyday lineup. That did not work as expected. Tomas looked lost at the hot corner during Spring Training and was sent to AAA to open the season to refine his defensive positioning. It was recently announced that Tomas will now primarily play RF at AAA. 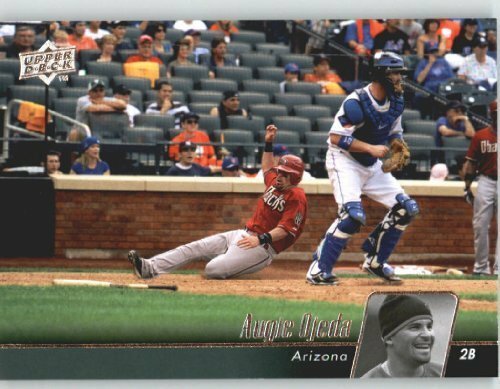 Six Degrees of (Octavio) Dotel: Aaron Hill and Dotel were briefly teammates back in Toronto in 2011, before both were shipped out of town in separate trades. The Dynamic Duo of Cargo and Tulo. When healthy, these two are tops at their respective positions and among the best players in the game today. In fact, there are few teams that can offer the production that the Rockies get out of these two. It should be interesting to follow what happens with these two over the course of the season, as they are also two of the best trade chips in the game. Trio of young starters. 2014 rookie, Tyler Matzek, will be joined in the rotation by one of the Rockies top pitching prospects, Eddie Butler. Meanwhile in AAA, 2nd overall pick in 2013 and top pitching prospect, Jon Gray, should be up in Colorado at some point this season. Batting order could be sneaky good. 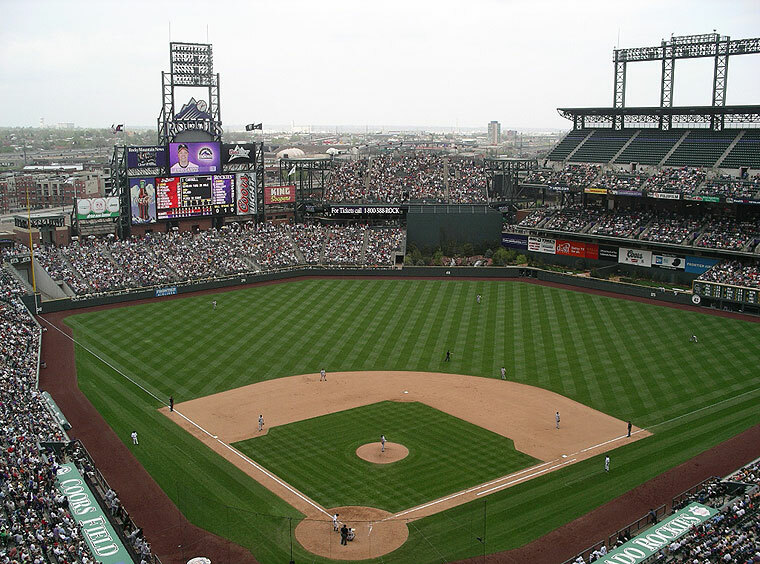 The Rockies order for Opening Week: CF Charlie Blackmon, RF Carlos Gonzalez, SS Troy Tulowitzki, 1B Justin Morneau, 3B Nolan Arenado, LF Chris Dickerson, 2B DJ LeMahieu and C Nick Hundley. Durability of Cargo and Tulo. Sure they are among the game’s elite players, but they are also among the game’s most injury prone. Both Cargo and Tulo have spent lengthy trips on the DL FOUR times in their careers. Seeing as both players play a very physical, all out style of play, it’s hard not to believe that that DL number is only going to rise. End of an Era? There is also the possibility that both of the Rockies talented, but oft-injured stars get traded at some point this season. Although this could be a good thing for the long term future of the Rockies, it also could go South quickly if the Rockies fail to trade the stars before their value diminishes. Six Degrees of (Octavio) Dotel: Dotel had a cup of tea with the Rockies back in 2010 and was unspectacular at best. He pitched 5.1 innings over 8 games, posted an ERA of 5.06 and walked 4 batters to 6 strikeouts. 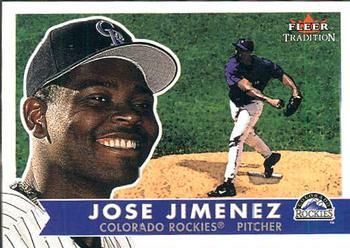 The Rockies were also one of three teams that the right hander pitched for in 2010. Batting Order. 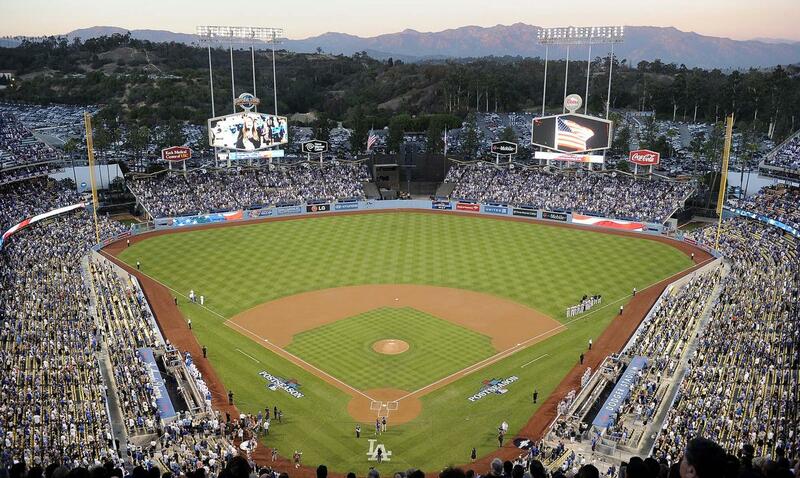 The Dodgers should throw out an everyday lineup that is among the best in MLB. 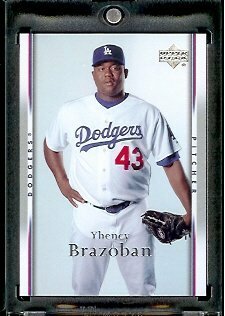 It should look something like this: SS Jimmy Rollins, LF Carl Crawford, RF Yasiel Puig, 1B Adrian Gonzalez, 2B Howie Kendrick, 3B Juan Uribe, C Yasmani Grandal and CF Joc Pederson. They also have OF Andre Ethier, IF Justin Turner and C A.J Ellis on the pine. Top of the rotation. The trio of LHP Clayton Kershaw, RHP Zack Greinke and LHP Hyun-Jin Ryu give the Dodgers one of the best top of the rotations in MLB. Both Kershaw and Greinke are former Cy Young winners and perennial candidates for the award. Ryu is no slouch in his own regard, and has been one of the better LHP since coming to North America in 2013. Addition of Andrew Friedman to the front office. Friedman, who built the Rays into a perennial contender, is considered one of the brightest minds in the game. Back of rotation. Sure the top three are beyond impressive, but the bottom two leave something to be desired. The 4th and 5th rotation spots belong to oft-injured starters Brandon McCarthy and Brett Anderson. Both pitchers have missed considerable amount of time during their career due to injuries, and there is no reason not to believe that a DL stint or two is in the cards for this season. Bullpen woes. Closer Kenley Jensen is out until at least May and setup man, Brandon League, could be done for the entire season. The Dodgers will lean on Joel Peralta and JP Howell to get them through until Jensen is back throwing smoke in the 9th. Six Degrees of (Octavio) Dotel: Dotel pitched 18.2 innings in 19 games for the Dodgers back in 2010. The Dodgers were one of three teams that Dotel played for in 2010. Madison Bumgarner. You may have heard of Bumgarner after his near legendary post season pitching performance in 2014. Postseason success aside, Bumgarner is a legitimate ace, one of the best southpaws in the game today and only 25 years old. If injuries don’t derail it, we could be looking at a future Hall of Famer. Buster Posey. Arguably the best catcher in the game today, Posey has three World Series rings, two All Star appearances, two Silver Sluggers and an MVP to his credit, all before the age of 28. Bruce Bochy’s Bag of Post Season Fairy Dust. The Giants manager had it bequeathed to him when Tony LaRussa retired from the dugout. AT&T Park. Pound for pound the most beautiful ballpark in the game. The cream coloured, Willie Mays era jerseys. Durability of starting rotation. Maddy Bumgarner is the only member of the rotation to have not spent time on the DL during his career. Tim Hudson, Ryan Vogelsong and Jake Peavy have all spent considerable time on the DL. And in the case of Matt Cain, there is no guarantees that he ever returns to the form that made him a 3x All Star. Loss of the Panda. 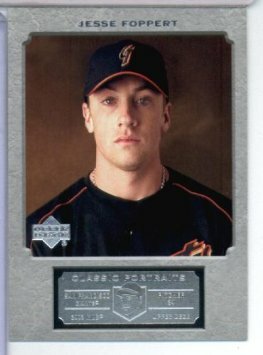 After fan favourite, Pablo Sandoval, left for Boston via free agency, the Giants decided to sign Casey McGehee to replace the departed Panda. McGehee enjoyed a comeback season in his return to MLB, after spending a year in Japan, but there is as likely to replicate his 2014 success as he is to return to the player who was out of the majors as recently as two seasons ago. What makes it worse is that the Giants have practically no depth at 3B (Joaquin Arias?) behind McGehee. Post season success in even number years. 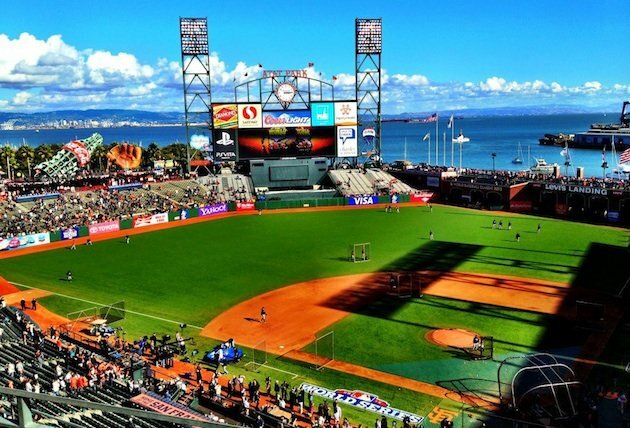 The Giants have appeared in four World Series since 2001 (2002, 2010, 2012 and 2014). After losing to the Angels in 2002, they manage to win it all in their next three trips. 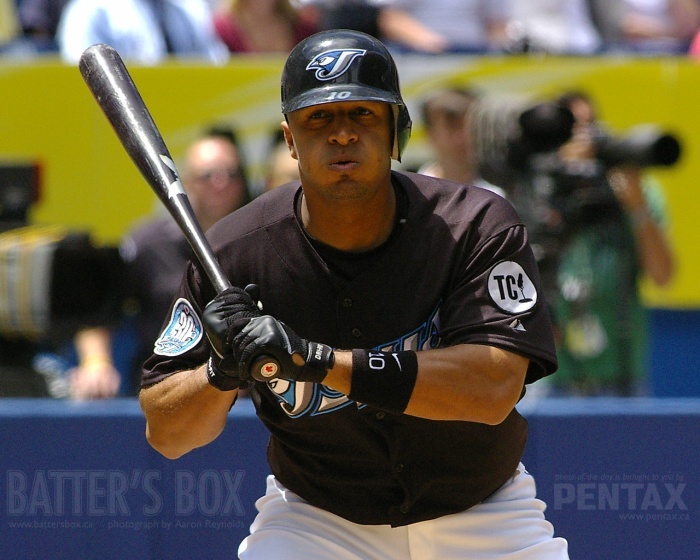 Six Degrees of (Octavio) Dotel: Tim Hudson and Dotel were teammates on the Braves in 2007. A.J Preller’s Shopping Spree. The new Padres GM wasted no time in showing MLB that he intended on turning the Padres into contenders over night. Acting like he was playing an elite version of MLB the Show, Preller added the likes of: Justin Upton, Matt Kemp, Wil Myers, Will Middlebrooks, Derek Norris and James Shields, this past offseason. Not content with those moves, Preller than acquired All Star closer Craig Kimbrel and the Upton formerly known as B.J from the Braves on MLB’s Opening Night. Amazingly, Preller managed to make all of these additions without having to completely deplete his farm system. The Bullpen. It was already suppose to be an area of strength heading into the season, but the last minute addition of Craig Kimbrel, now makes this one of the deepest pens in MLB. Kimbrel will be joined in the pen by hard throwing setup men, Joaquin Benoit and Kevin Quackenbush. While the rest of the bullpen will be rounded out by Dale Thayer, Nick Vincent, Shawn Kelley and Brandon Maurer. 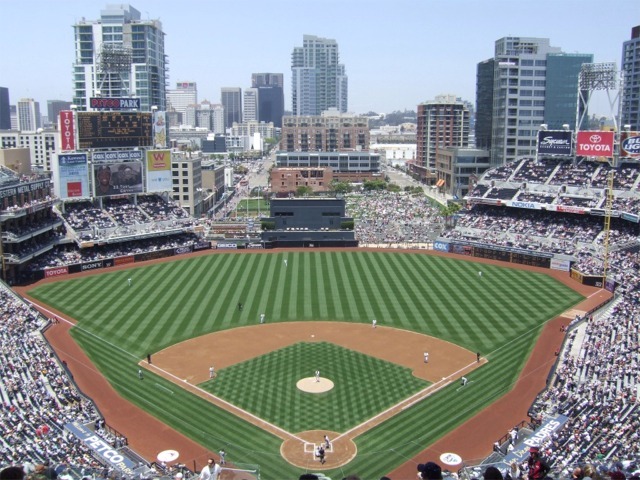 Aside from shutting the door on the opposition, the depth of their bullpen could allow GM A.J Preller and the Padres to use it as potential trade bait. The Padres being the FINAL winner of the Wil Myers/James Shield trade. The Tony Gwynn era brown jerseys. Durability concerns in the rotation. Aside from medium sized game James, the rest of the Padres starting rotation have all spent time on the DL during their career. Andrew Cashner and Brandon Morrow both offer tremendous upsides and near unhittable stuff when they are healthy, unfortunately for the duo (mainly Morrow) their durability has held them back from making great leaps in pitching dominance. It looks like the durability issues have started early as the Padres placed starter, Ian Kennedy, on the DL last week. Inexperience at SS. The Padres released Everth Cabrera and his off the field issues during the offseason and will turn to Alexi Amarista to take over the SS position. Who is leading off in this lineup? Sure the Padres revamped (nearly) every area of their roster and lineup, but the one area they failed to address was finding a leadoff hitter. 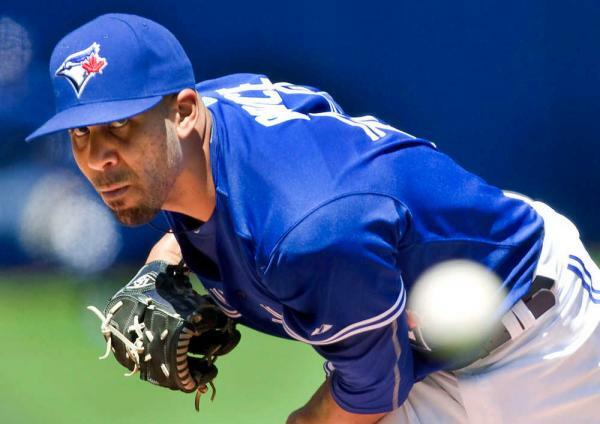 Six Degrees of Octavio Dotel: Brandon Morrow and Octavio Dotel were teammates as Blue Jays, back in 2011.